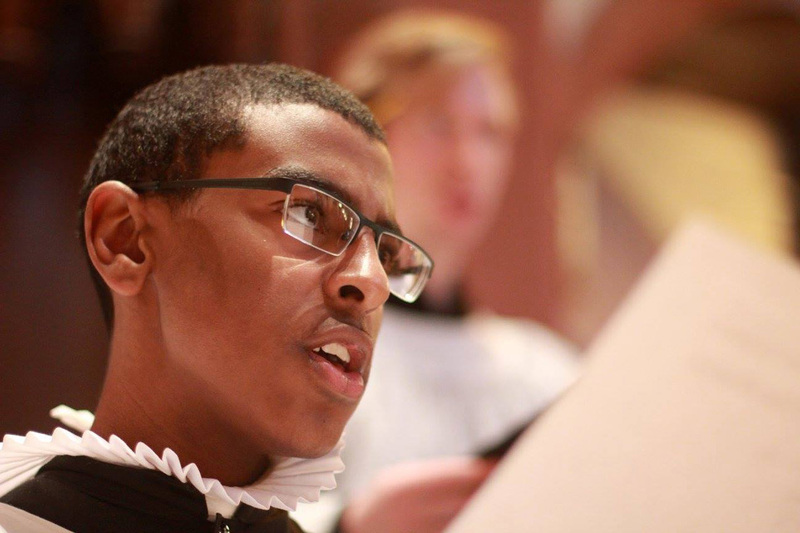 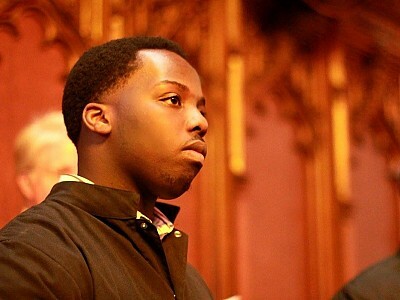 "My name is Joseph and I have been an All Saints Choir member since the second grade (I am now in college). 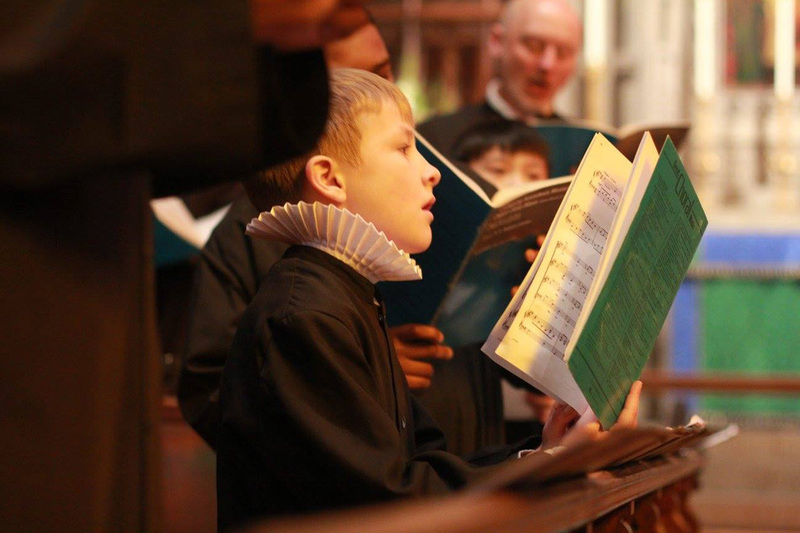 The choir impacted me greatly, giving me a sense of responsibility from a young age - and more confidence when the time came for apply for jobs. Choir not only gives you knowledge in music but in other subjects too, for example, we sing in Latin, Greek and German, we actually go through and translate the words so that we understand what we are singing. 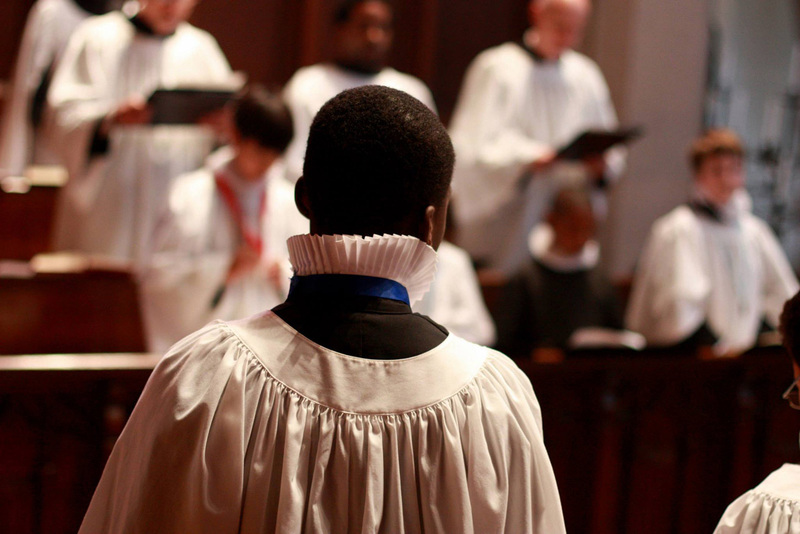 We learn to shape the music that we are singing into something greater. 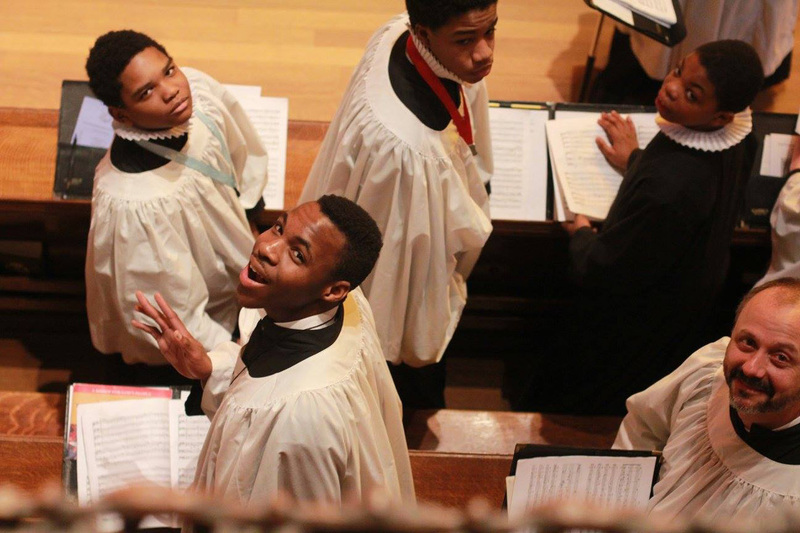 The choir is my life, it's my second home. 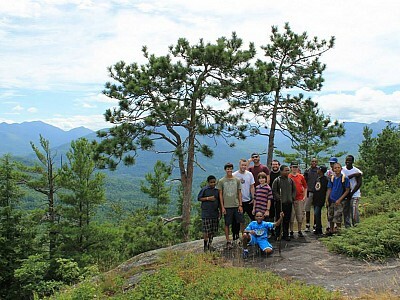 I can't wait for vacations to go right back." 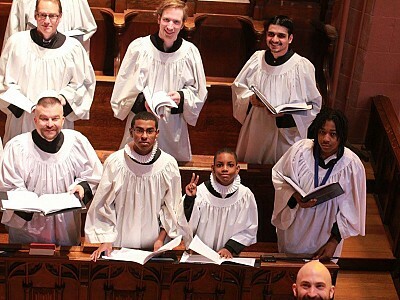 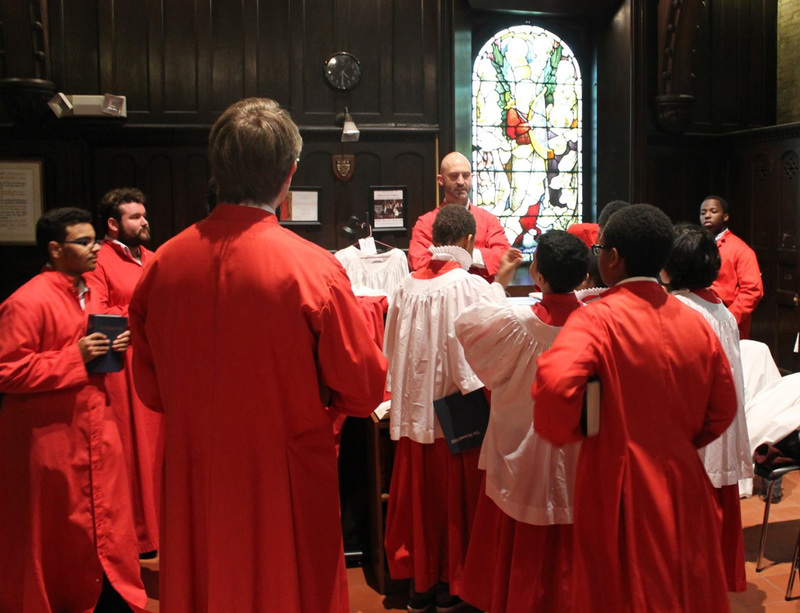 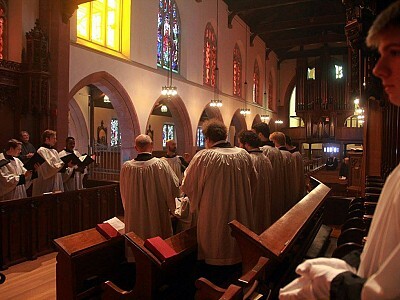 The All Saints' Choir of Men and Boys (also known as the Ashmont Boy Choir) is modeled on the English Cathedral choral tradition in which boys sing the soprano voice in mass settings, anthems, motets, Psalms, and hymns. 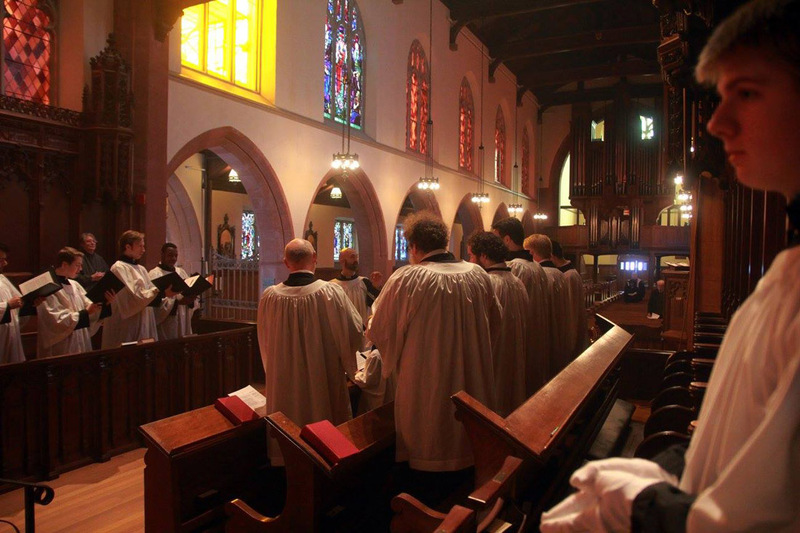 The Choir sings every Sunday 10:00 am Solemn High Mass, during the school year, as well as at special services and events such as Lessons and Carols, Christmas Eve, Holy Week, and community events. 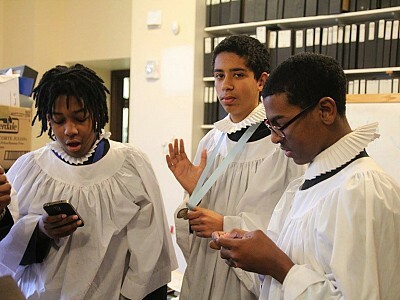 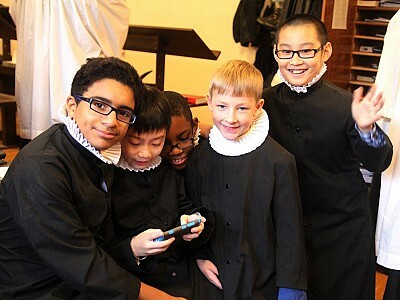 The young men are constantly immersed in some of the finest music ever written ranging from the works of early composers such as Byrd, Tallis, and Palestrina, through the great continental composers, to the modern English (and American) cathedral repertoire still being written, most of it written for boy choristers. 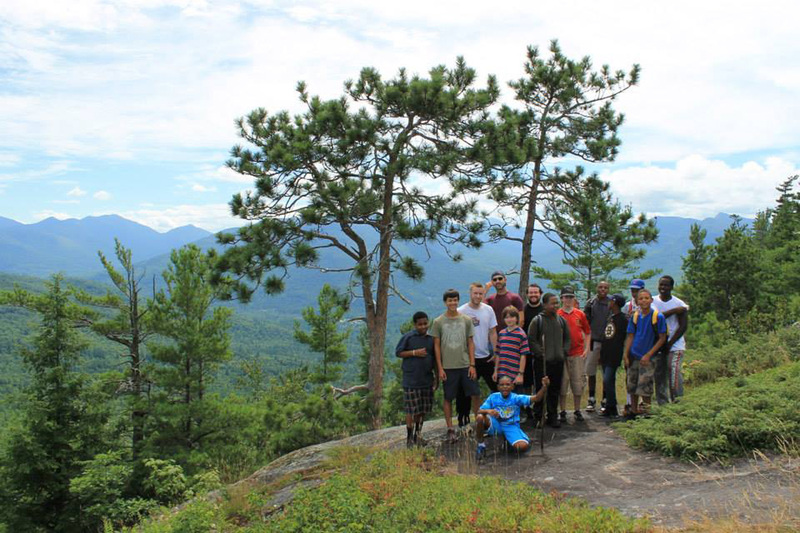 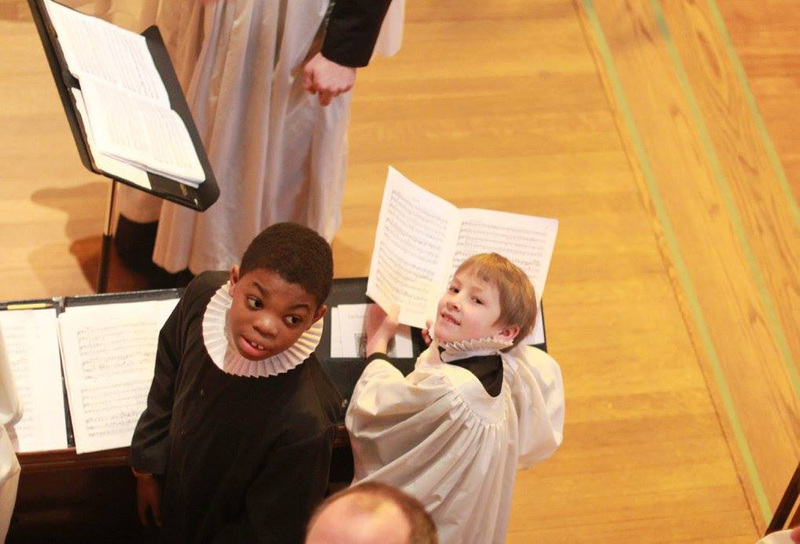 The All Saints Boy Choir is featured in many other events, both for the Parish community, and for greater Boston. 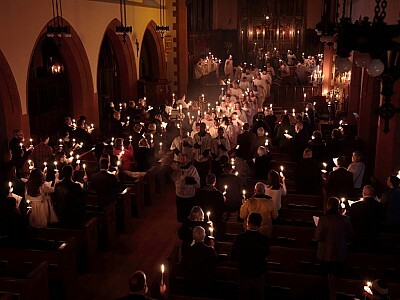 These include Lessons and Carols, Christmas Eve, Holy Week, Candlemas, the Feast of All Saints, The Bach Project, and special events such as the inauguration of Mayor Walsh. 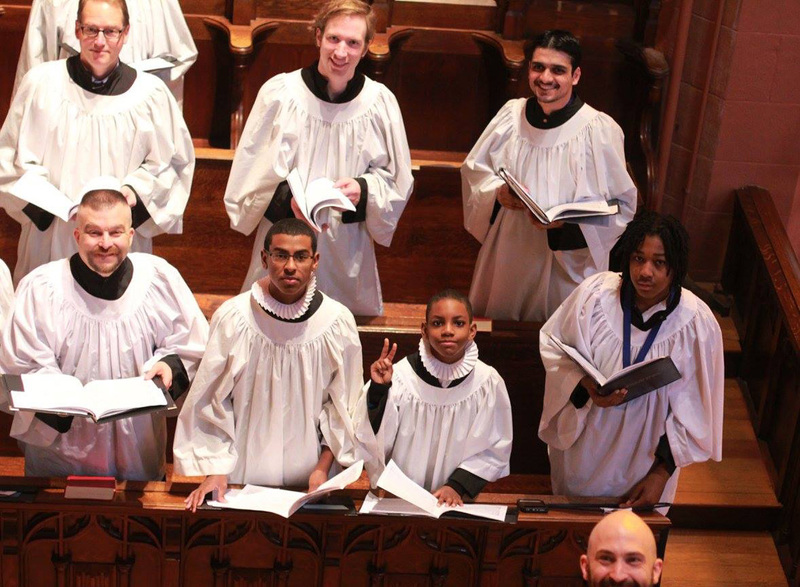 This is a highly visible and well-respected musical ensemble. 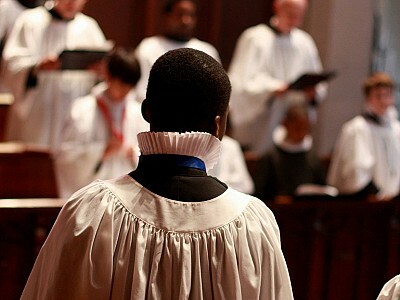 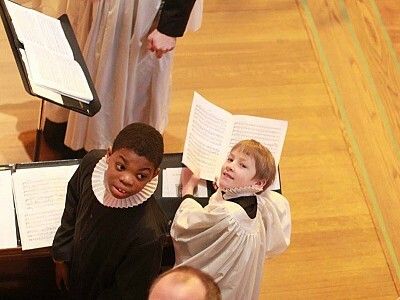 Membership in the Choir is free of charge and open to any boy who enjoys singing. 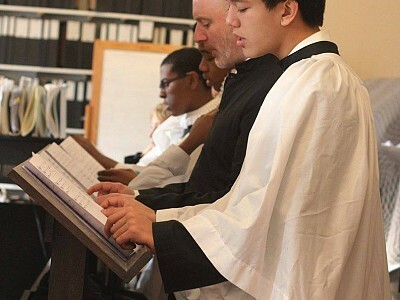 No prior musical experience or religious affiliation is required: basic receptivity to musical training, and a firm commitment of time for rehearsals and services are the only requirements. 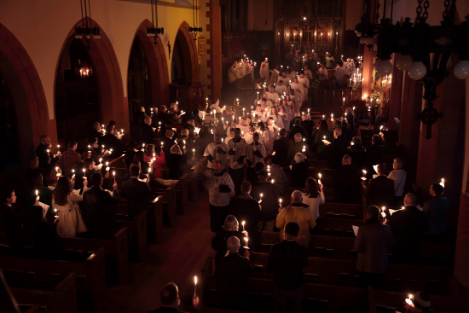 Nunc dimittis (Henry Purcell), recorded during the Candelmas Evensong, held jointly February 1, 2015 with the choir of All Saints, Worcester. 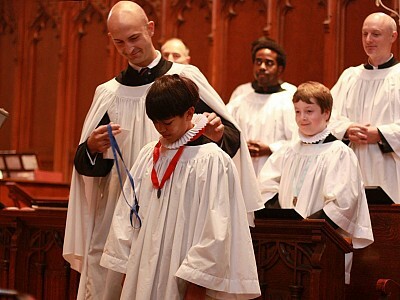 Membership in the Choir is free of charge and open to any boy who enjoys singing. 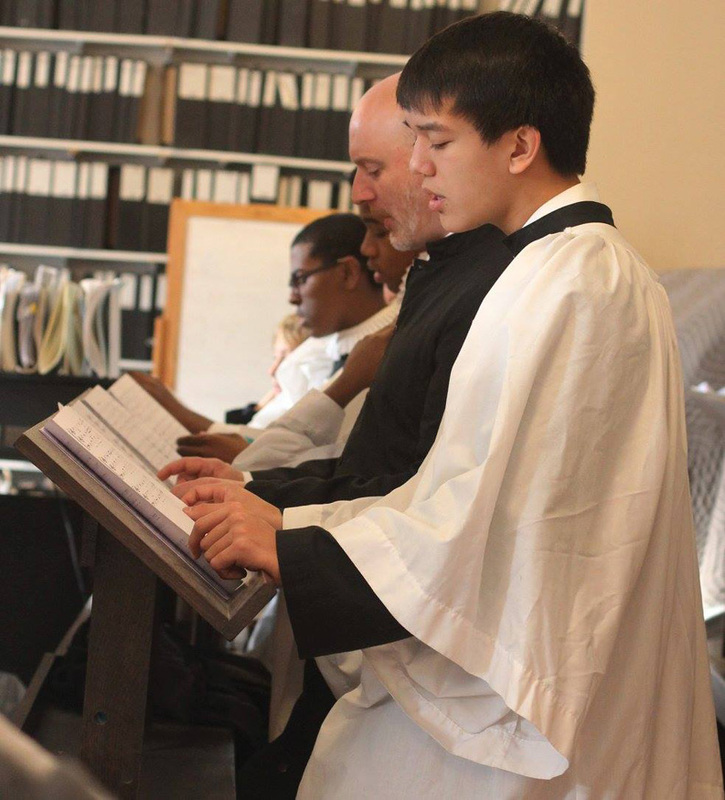 No prior musical experience or religious affiliation is required: basic receptivity to musical training, and a firm commitment of time for rehearsals and services are the only requirements. 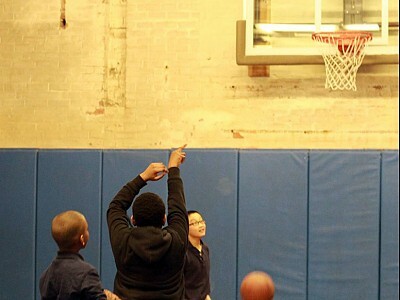 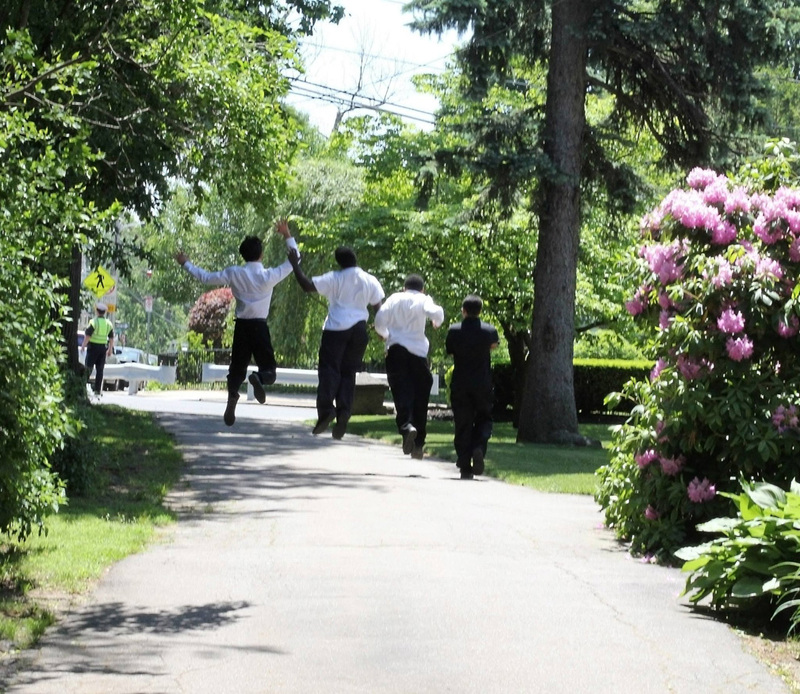 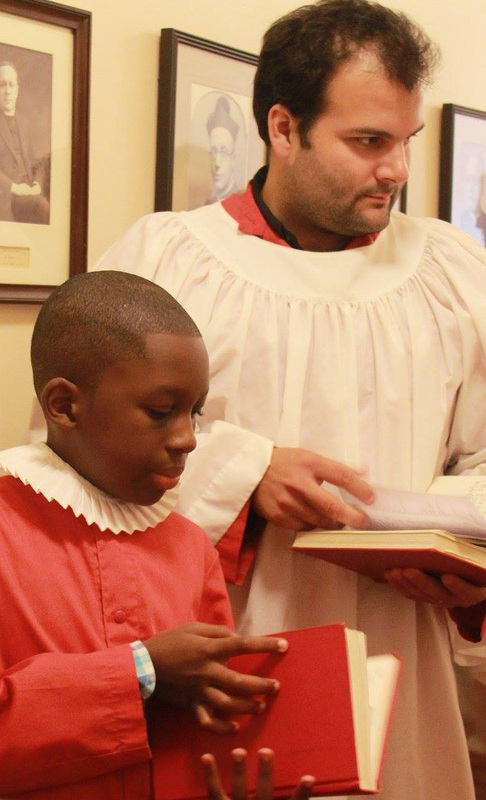 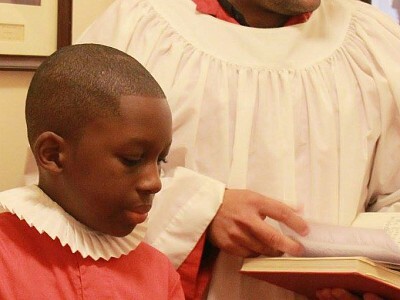 The best time for a boy to join the Choir is between 3rd and 5th grade, although older boys (through 7th grade) are also considered for admission. 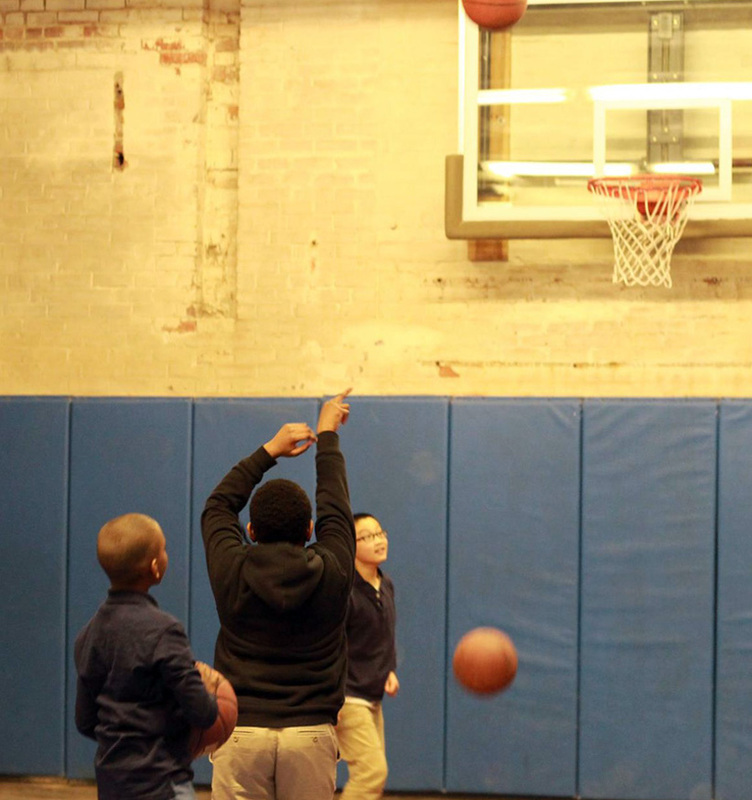 We begin with an interview – a simple, stress-free process requiring no preparation, although a parent is required to attend. 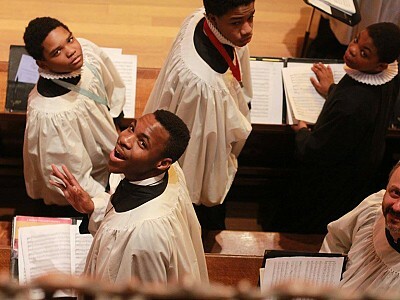 Most boys come to the Choir with no prior singing experience. 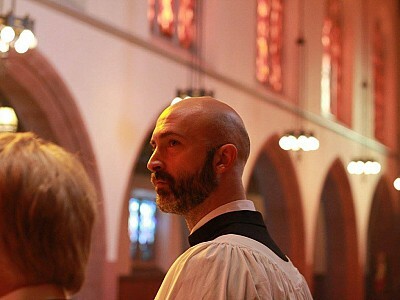 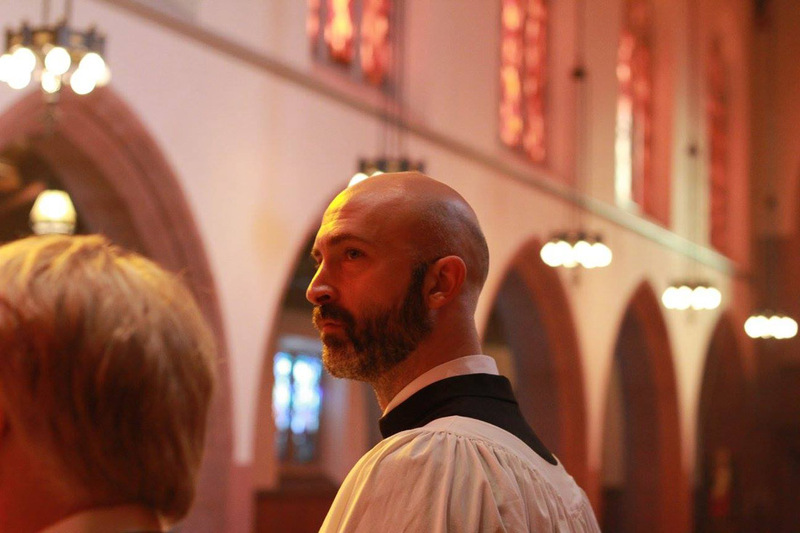 Please contact Andrew Sheranian, the Organist and Master of Choristers at , 617-436-3520, ext. 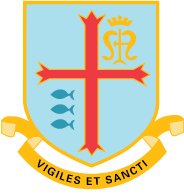 212, or use the secure form for more information or to set up an interview. 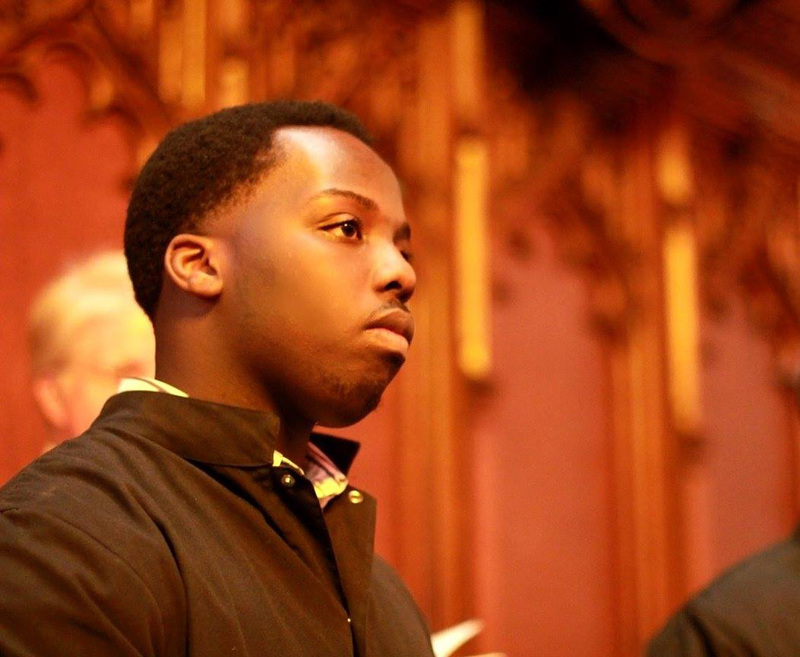 St. Matthew Passion by J.S. 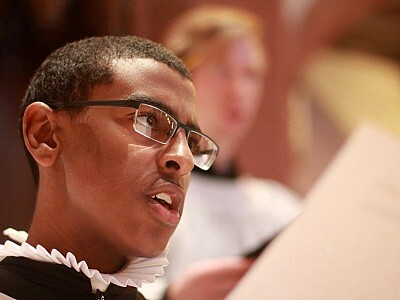 Bach with Harvard University (2013), Boston University (2016), Brown University (2017). Concert appearances with the Harvard Glee Club on an annual basis. 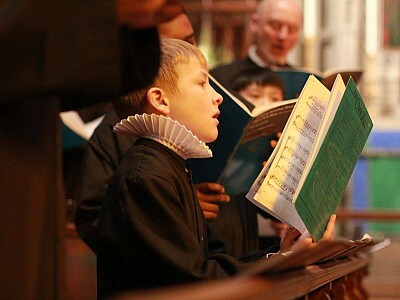 Participation in Royal School of Church Music Courses each summer. 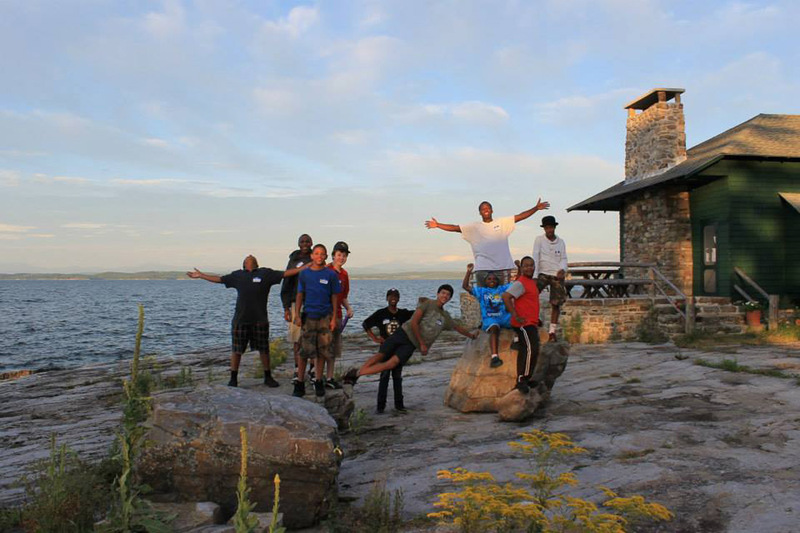 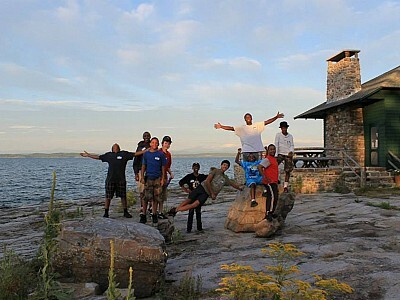 Annual summer choir camp at on location at St. John’s Church in Essex, NY.